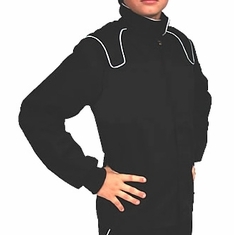 Our 1-Layer SFI 3-2A/1 Proban Crow Junior / Youth driving suits are an outstanding buy. These junior suits have many extras at no extra charge! Custom race suit features, but at off-the-shelf prices! 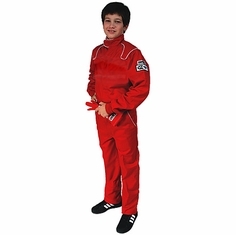 Each junior driving suit is made with Nomex® zippers and is sewn with either Nomex or Kevlar thread. 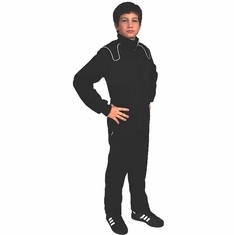 The perfect Jr. Dragster racing suit, Quarter Midget race suit (Qtr. Midget) and other auto racing suits. 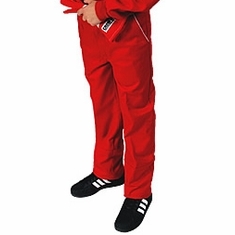 We ship these firesuits out very fast after placing your driving suit order online, even during the race season rush! In stock domestic destination orders using UPS Ground will ship Same Day - 2 business days, choose UPS 2nd or Next Day Air and it will usually ship same day (When continental U.S. destination.) if ordered before noon PST on business days! Just choose from our 1 piece, 2 piece, jacket only or pants only choices below. Here at Wesco, we make it so easy to buy online. 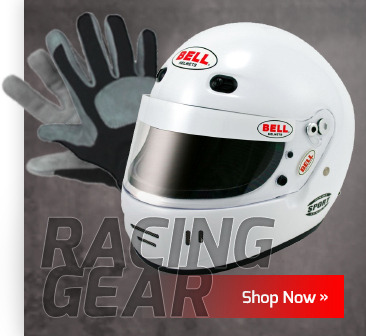 (Check with your racing association for proper fire rating and suit layer requirements) Purchase below!